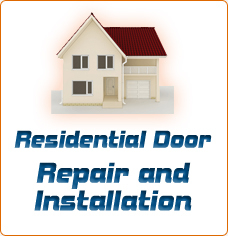 Richmond Garage Door Services is the local business of choice for repairs and garage door installation. We even offer affordable gate installation. Steel garage doors, aluminum, wood and fiberglass doors, rolling gates, roll up doors and sliding gates are all things that we work with on a day to day basis. 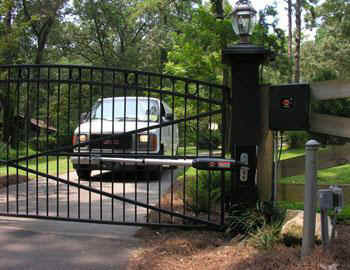 Locals call us for automatic gate opener installation, commercial and residential gate installation and so much more. They know that we will get the job done correctly and that we will charge a fair rate for doing so. This is how we have stayed in business for many years. We will gladly offer you a free upfront price quote so you can see our low rates for yourself. If you’re debating a do it yourself job, we are confident that you will decide against it once you see how competitively priced our options are. Do you have a gate that slides to the side to open and close, but it continuously gets stuck? If so, you need to have it fixed. Remember that a garage door or gate that is not working correctly is more than just an eyesore – it is dangerous because it creates easy entry for unwanted persons to get into your property. A door or gate that is installed incorrectly is also dangerous because it likely will not work as it is supposed to. When you call our experts for the job, you can know for sure that everything will be working. 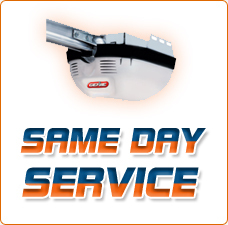 With Richmond Garage Door Services, you can always expect the best. We believe that our many excellent reviews speak for themselves. If you have any questions about new garage doors, custom features, insulation or anything else, just pick up the phone and dial our number. We will happily help you. 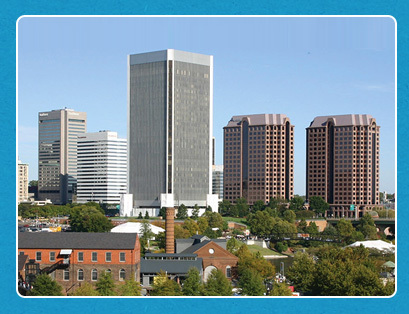 Richmond Garage Door Services is here to provide the assistance that you need, when you need it. We even offer same day appointments, early morning appointments and 24/7 emergency service. Give us a call when you need us. We are available to answer any questions about new garage doors and automatic gates, so you can make the right choice if you’re getting ready to purchase something new.